Acne can be stubborn, painful, and make it difficult to be comfortable in your own skin. Many of us have tried popular or “cult” beauty products or remedies, hoping to finally clear our skin. Rather than recommending one-size-fits-all. . . Chronic acne can be a tough challenge. 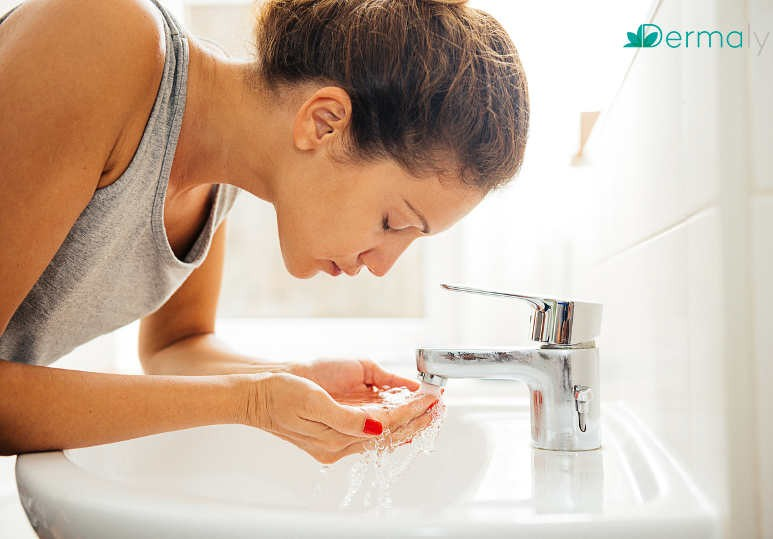 Not only is the skin congested with clogged pores, it’s also irritated and inflamed, making many traditional treatments either ineffective or too harsh. Typical drugstore products aren’t much help. . . .